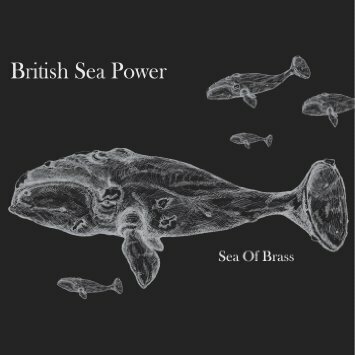 Why: I've been a British Sea Power fan for something like 16 years now. Sea of Brass is the latest in a long line of strong records from the band with a penchant for costumed gigs and taxidermy props. The record sees several BSP favorites rejigged and made even more complex and smart with the addition of brass sections, making each song sound shiny and new again. My very favorite jam: "Atom"